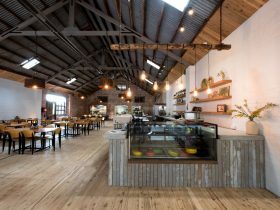 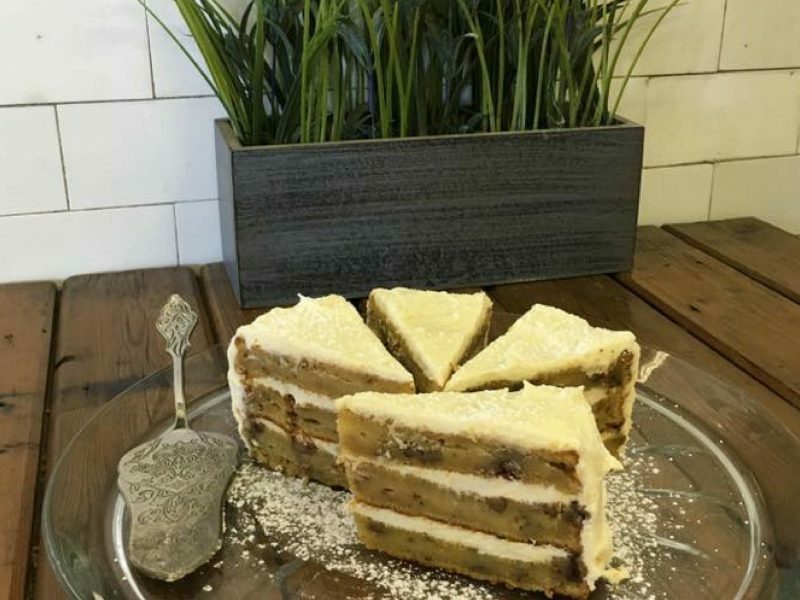 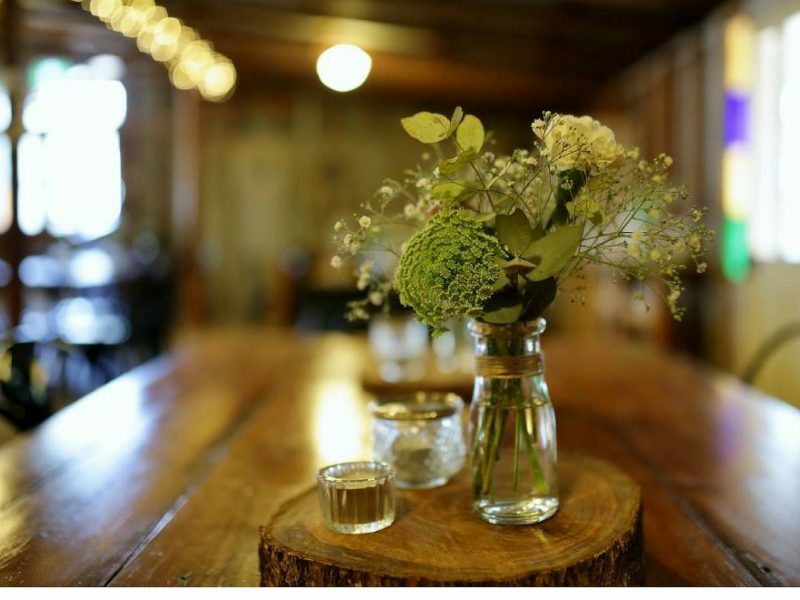 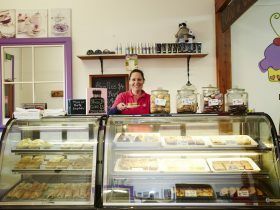 Located in the Coolamon Up-to-Date Cultural and Learning Precinct, Little Rustic Pantry is a country gem and a must visit while in town. 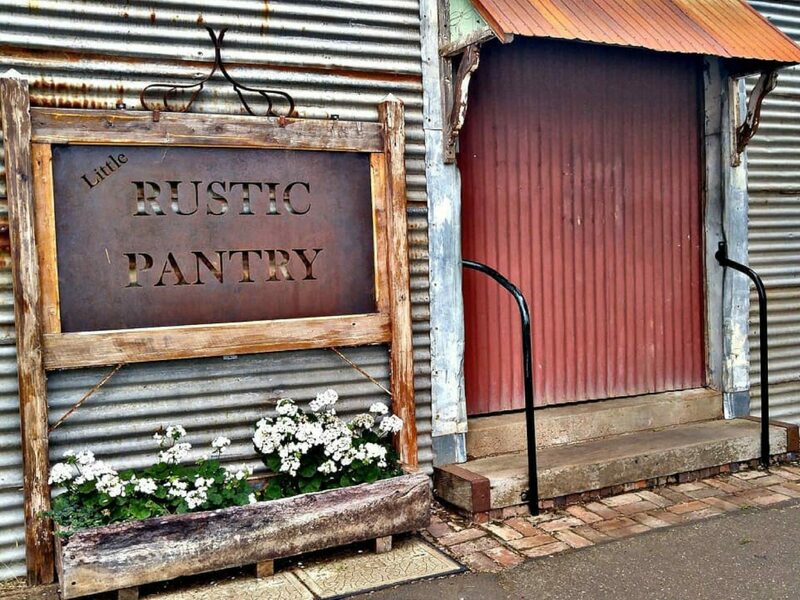 The rustic surrounds will make you feel comfortable and at home, and there is plenty to look at and taste! 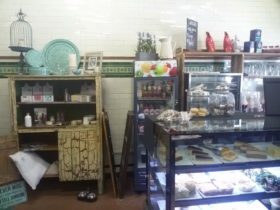 Open Thursday to Sunday from 8.30am.